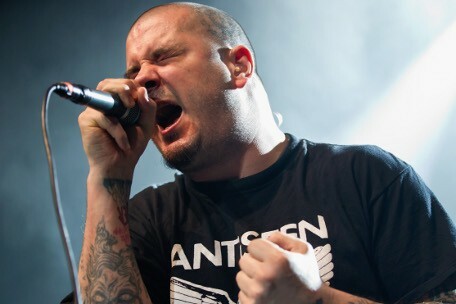 Philip Anselmo, legendary frontman of Pantera and Down, will release his career-first solo album, Walk Through Exits Only, on July 16 via his own Housecore Records. The album was produced by Anselmo and Michael Thompson, and recorded over the past couple of years at his New Orleans studio, Nodferatu's Lair, with his band The Illegals - Marzi Montazeri/guitar, and drummer Jose Manuel "Blue" Gonzales. 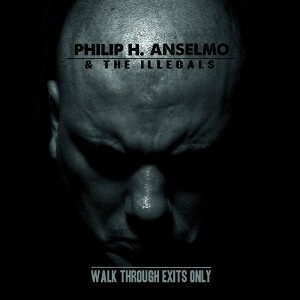 Anselmo and the Illegals will support the new album with a major North American tour planned for this summer. Anselmo, who is up for Best Vocalist at this year's Revolver Golden Gods awards, will make a special appearance at that event on May 2nd.